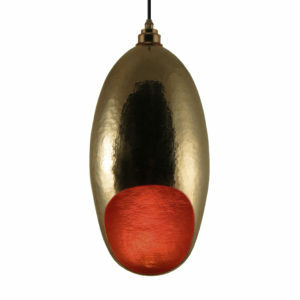 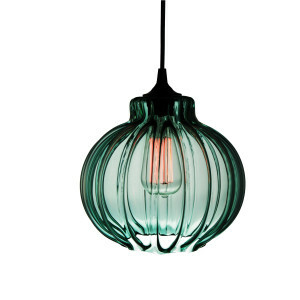 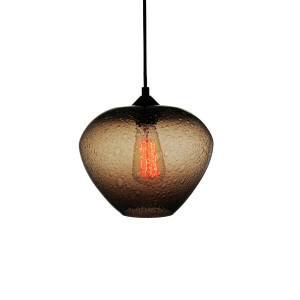 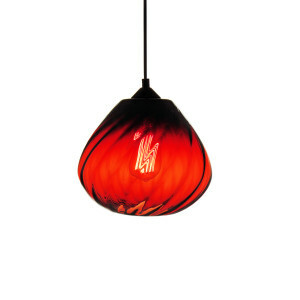 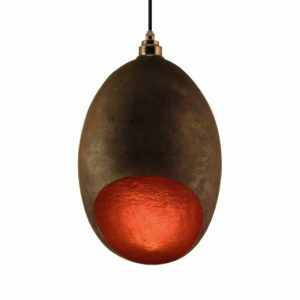 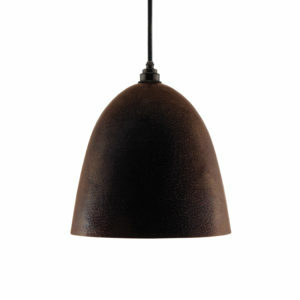 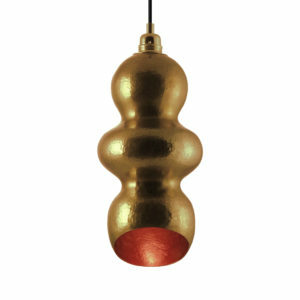 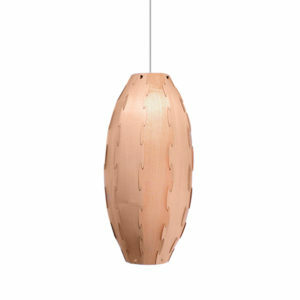 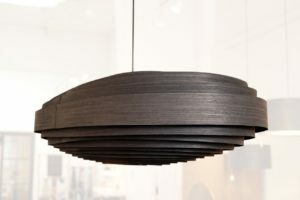 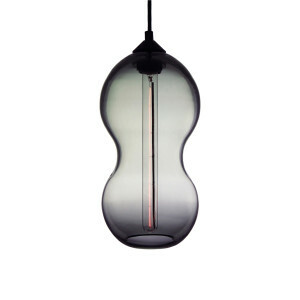 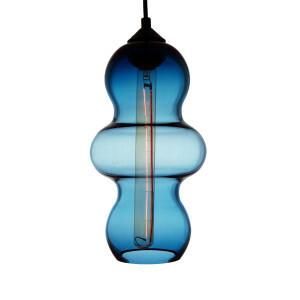 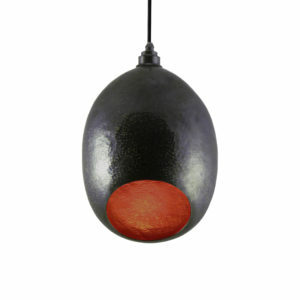 Per Se Gallery is happy to be able to offer a full range of Lighting handmade in Mexico. 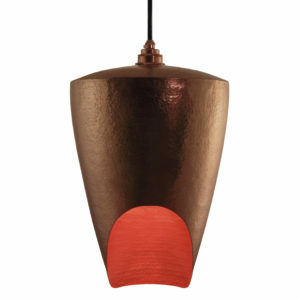 These unique, hanging lamps celebrate Mexico with their eclectic shapes and variety of materials, colors, and finishes. 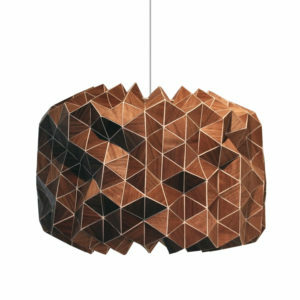 Each pendant light is specially made by artisans from across Mexico; hand blown glass from Oaxaca, hand hammered copper from Santa Clara del Cobre, slip cast ceramic from Michoacan, and bent wood from Jalisco. 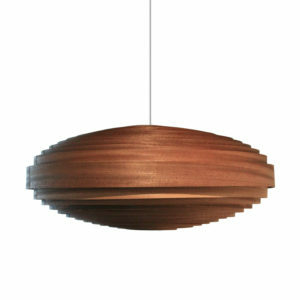 Inquire here for more information. 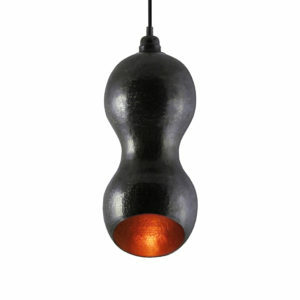 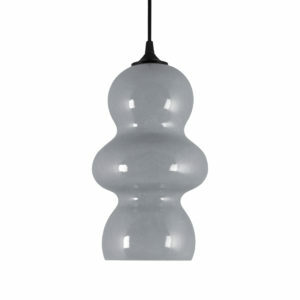 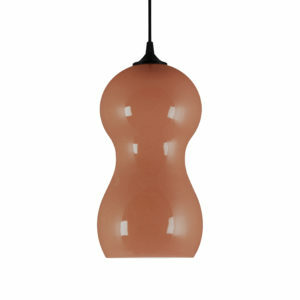 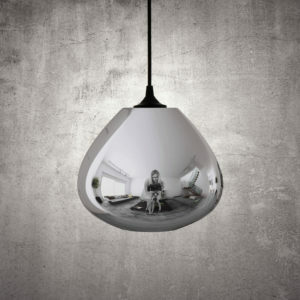 Read MoreAll styles of lamps look good by themselves or hung in a group. 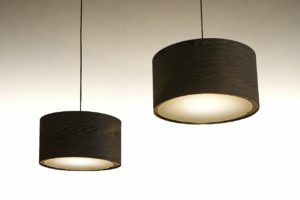 There are infinite architectural possibilities when hanging them at different heights or with a variety of colors and shapes.